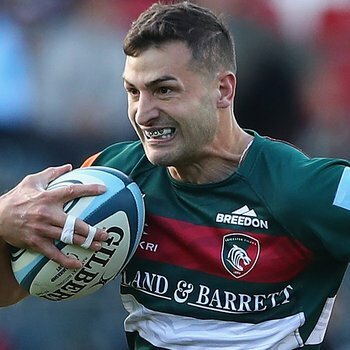 Jonny May says it is important that the Tigers side back up the performance from the first home game of the season with another this Sunday against Worcester. 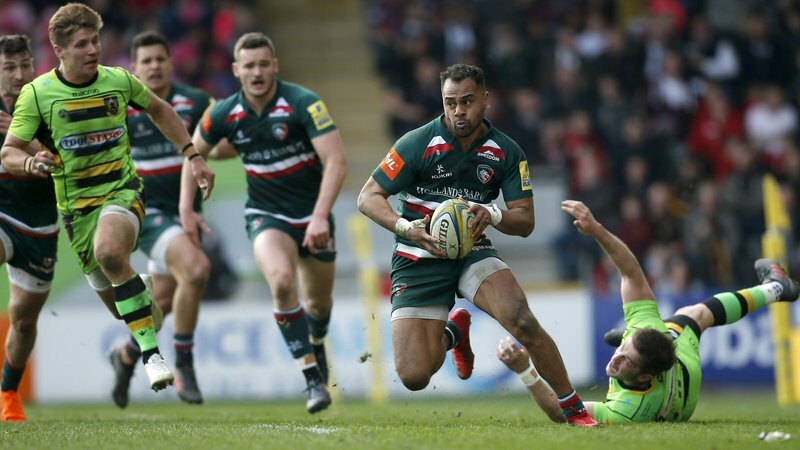 Speaking to LTTV, the Leicester and England winger echoed his team mates words in recent weeks to return the home of the Tigers Family to the fortress of old. 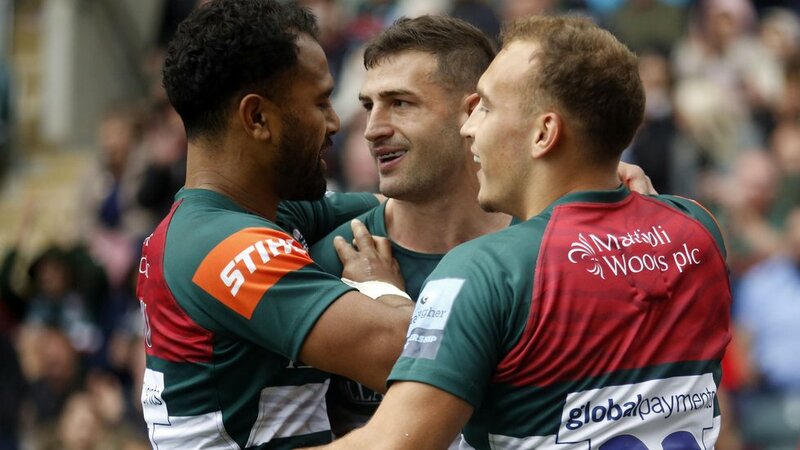 "We won our first game at home so it's definitely important we back that up and turn Welford Road in to a fortress again and get everybody believing in us again," he said. 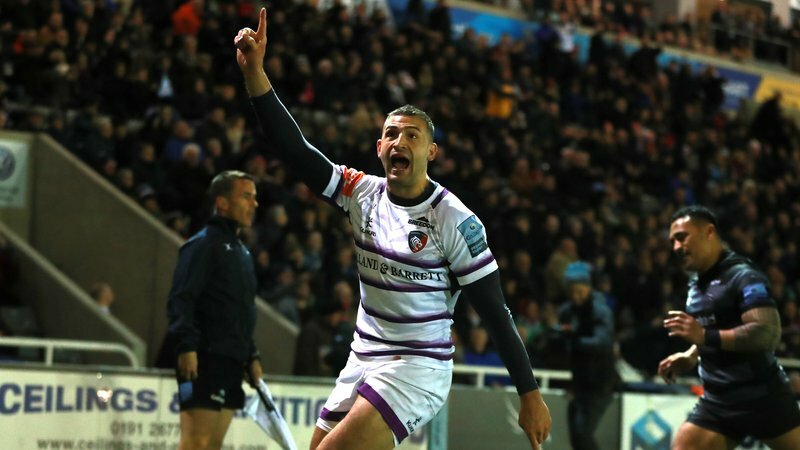 May has begun the new year in similar fashion to his debut season in the East Midlands, crossing on four occasions in the opening three fixtures of the Gallagher Premiership and says his success has been the result of a collective effort across the park. "We're in to a new chapter with the way we are playing and Geordie as our coach," said May. "It's about doing my bit for the team and having the team working for each other. "They [the forwards] want to get us going ... we want to hold up our end of the bargain." May has been named on the left wing for Sunday afternoon's Welford Road fixture in a new-look back three with Jordan Olowofela (fullback) and Jonah Holmes (right wing) coming in to the side in place of Telusa Veainu and Adam Thompstone. 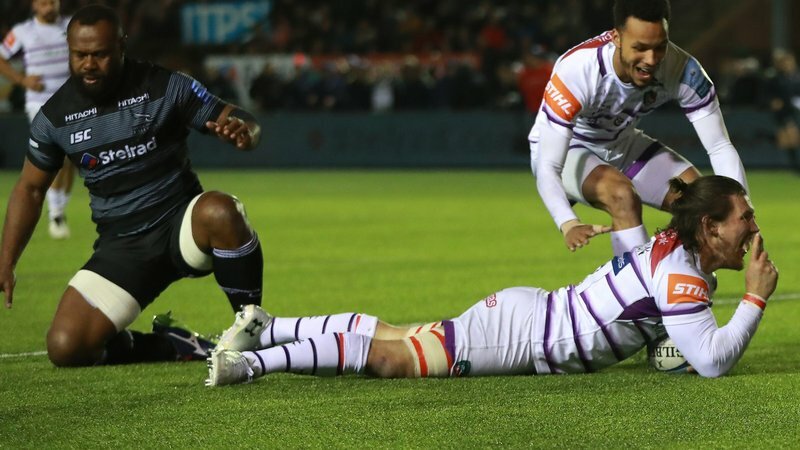 The England speedster was also included in Eddie Jones' squad for a training camp in Bristol alongside three Tigers team mates; George Ford, Ben Youngs and Manu Tuilagi. Speaking about the inclusion of Tuilagi, May said: "I'm really pleased for Manu, he's had a tough few years. Everybody across the world wants the best for him ... he really is one of the best players in the world."